Last week basically turned into a tech week with two posts on HP Pavilion and another one on Sennheiser. This week, on the other hand is going to be beauty focused with The Balm as the key brand. A few weeks ago, I went to a The Balm press party to celebrate it’s official UK launch. 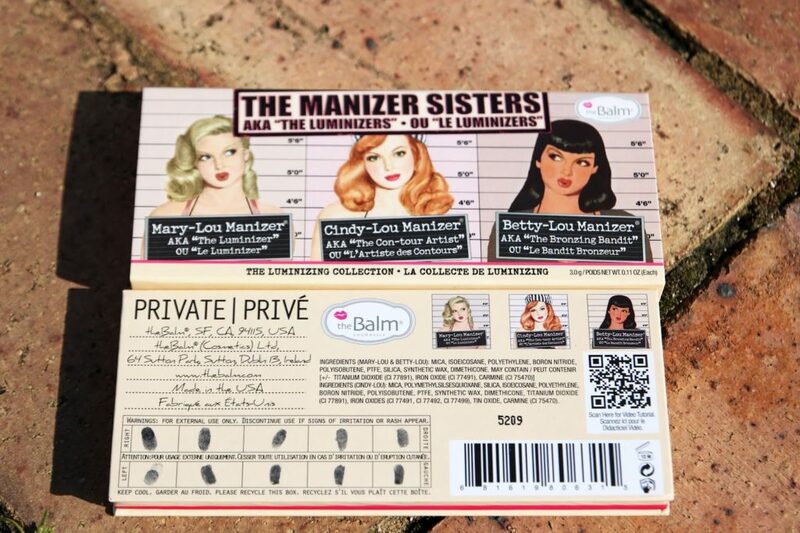 I was lucky enough to get to try some of their products, including The Balm The Manizer Sisters Palette for myself and I am really impressed with everything so far. 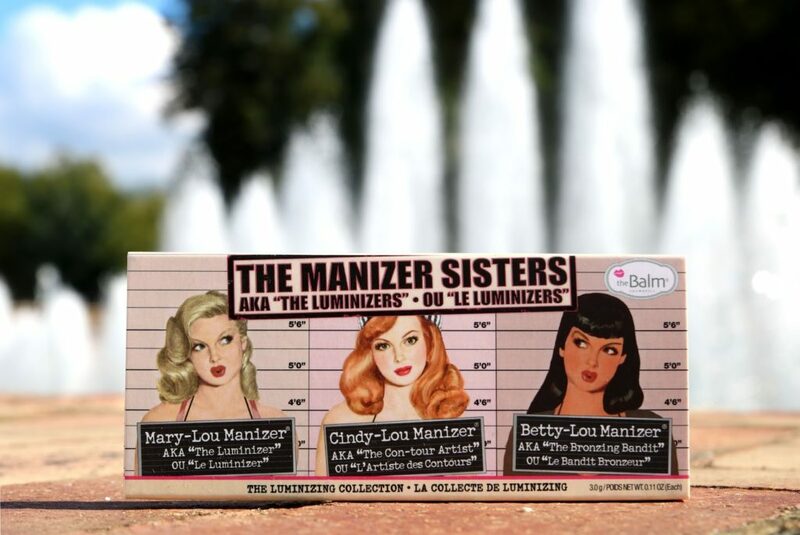 The Manizer Sisters Palette* is one of The Balm’s classic products. 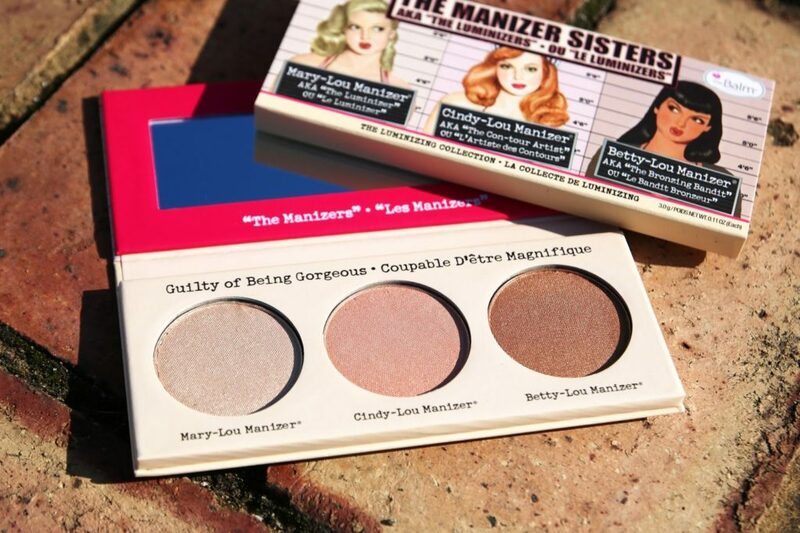 It consists of the three ever so popular highlighting trio from the Manizer collection. 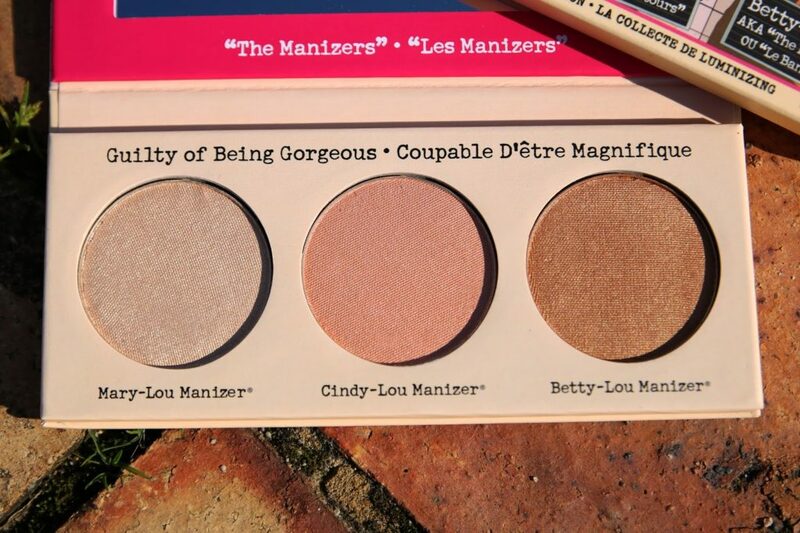 You can buy them as individual products: Mary Lou Manizer, Cindy-Lou Manizer and Betty-Lou Manizer, but the good thing about this palette is that you pay for one, but you get all three! This palette is everything you need to create a healthy looking complexion. It consists of an illuminizer, highlighting blush and a bronzer in the shades of Champagne, Rose and Golden-bronze respectively. All three products have a tiny bit of shimmer, so it adds a subtle glow to you face without turning you into a disco ball! This palette reminds me a little of the Sleek Face Form palette, but with much more subtle colours. You can use this palette to highlight all the beautiful features on your face! I personally like to apply the champagne shade on my nose bridge and the bronzer on the hollows of my cheek. Although this palette is aimed for all skin tones, you might want to go easy with the bronzer if you’re super fair and vice versa with the highlighter if you’re more tanned! Alternatively, there’s the option to purchase the three products separately if you think something in this palette doesn’t suit you. 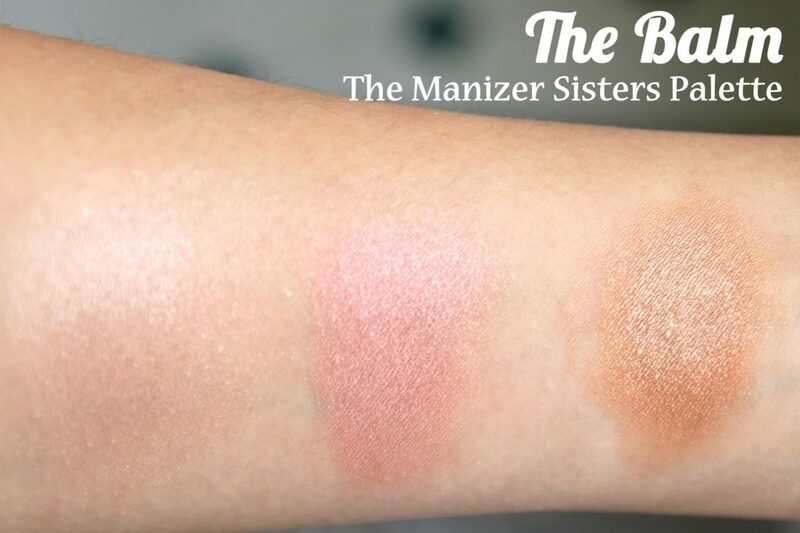 The Manizer Sisters Palette is super pigmented and even the rose shade, which I though might look washed out on my skin, gave my cheeks a gorgeous natural looking rosy glow! In addition, the cute vintage pin-up packaging gives this palette that extra “must-have” factor. Disclaimer: I received this palette in a goodie bag, but the views are 100% my own.